Arbogast Custom Homes is a boutique custom homebuilder committed to absolute client satisfaction. Accepting only a limited number of clients per year, Tod Arbogast insists on being personally involved in every home he builds. Exquisite craftsmanship, attention to detail and building with integrity are cornerstones of his company. With well over a decade in residential construction as well as a valuable background in commercial construction, Tod and his team deliver superior quality and outstanding service every time. 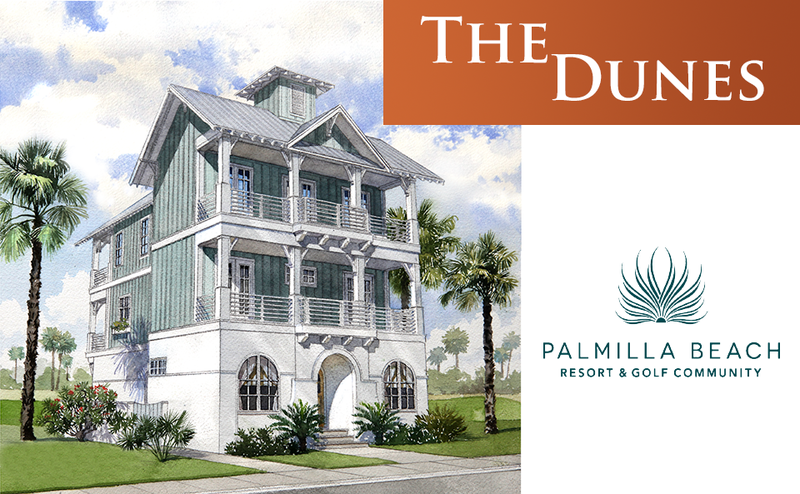 Learn more about The Peninsula at Rough Hollow Farmhouse 2017 Parade Lakeway Custom Home. 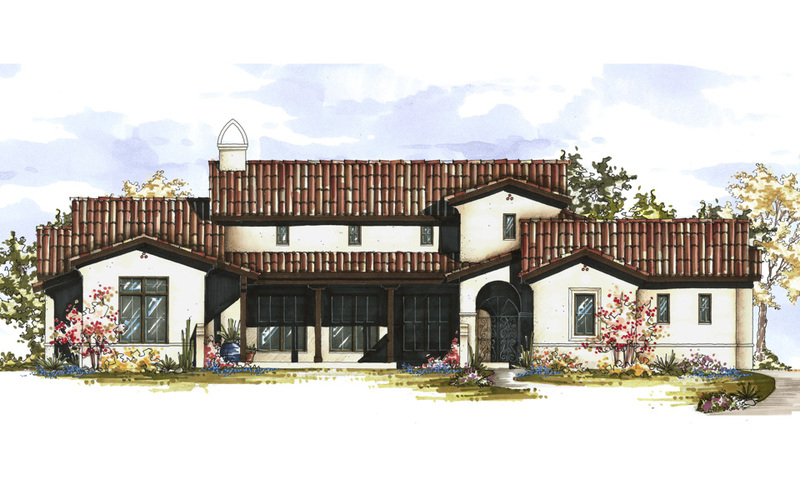 Learn more about the Caliterra 2016 Parade Dripping Springs Custom Home. 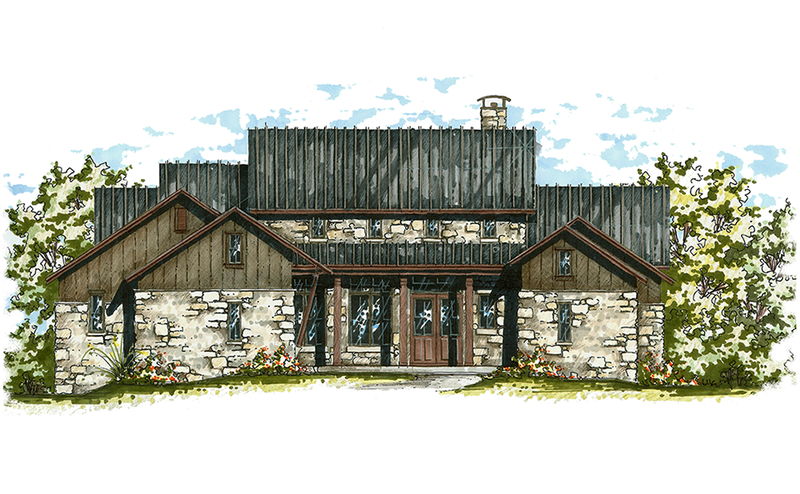 Learn more about The Reserve at Lake Travis Farmhouse Austin Custom Home. 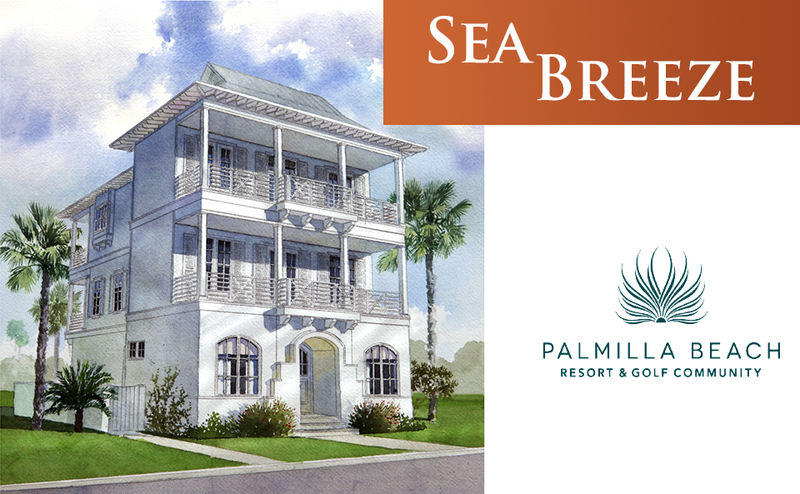 Our Coastal Homes are now available at the Palmilla Beach Resort & Golf Community. We were honored with highly coveted MAX Awards by Home Builders Association of Greater Austin. Congratulations, Team! Curious about what is involved in building your dream home? Interested in building a home that is eco-friendly and green? Since we moved to Austin in 1990, we have completed four new homes. The previous three were not bad experiences and we were aware of the negatives of building a new home. Our current home was built by Tod Arbogast, and we are, and will always be, great fans and advocates of this supreme, high end custom home builder. From the transition with our architect, meetings with the Home Owners Association, to planning and scheduling targets, the process was seamless. The most important mention I had for Tod on our initial meeting, was to not have many, if any, surprises. We asked for immediate updates during the timeline, as changes and revisions do and will happen. To his commitment of constant quality control, and his team’s immediate communication with my wife and I, it was a pleasure to have them create our vision from a house project to our Home. As first time custom home owners, we were faced with the daunting decision of who should build our dream home. As we interviewed multiple custom home builders, it was apparent right from the start that Tod Arbogast did not assume he had the job. Instead, he wanted to ensure that we were well informed of the custom home building process as a whole. Tod is an extremely honest individual that was with us every step of the way throughout our home building journey. We were very involved home owners, visiting the site many times a day it would seem, and we were always greeted kindly by all staff working for or on behalf of Arbogast Custom Homes. In the end, we not only received our dream home that was so eloquently envisioned by Geschke Group Architecture, but we were fortunate enough to win the HBA Max Award for best custom home in Austin, TX. We are grateful to Tod and his team for this unforgettable experience! There are any number of custom home builders in Austin that build exceptional houses – Tod is certainly one of those – but what sets Tod apart is his focus on the client. We moved into our Arbogast Custom Home in the summer of 2016. It was a pleasure working with Tod at every step in the process. Tod was personally involved and our satisfaction was always the top priority. Tod and his team were professional, courteous, honest and knowledgeable. Visually, there is no denying the quality of construction and finish of our house. What we didn’t expect was how quiet and efficient the house would be. The windows, doors, spray foam, hvac system, and tank-less water heaters reduced our energy consumption by 2/3 – even though the house is larger than our previous one. As I said in the beginning, while the product is exceptional, it’s Tod’s engagement and focus on the client’s experience that sets him apart. Ultimately, Tod didn’t build a house – he built our home. A home we will enjoy for many years to come. Thank you Tod! We were first time home builders and were always leary of building due to horror stories we had heard about the experience.Tod understood our concerns and took a special interest to ensure we were comfortable all the way through the process. We particularly liked his Good – Better – Best approach to different building options. It allowed us to make informed decisions where we wanted to spend a little more and not where we felt it didn’t matter as much. We also liked the weekly walk through meetings at our house where we were greeted by not only a clean worksite, but a willingness to solve any challenge we might of had at that time with our build. The best part is the quality of the finished product as we absolutely love our new home. For us, having the right builder, made all the difference. Having never build a home before, I would have to say, we would build again with Tod. We were very pleased with the construction of our house, and since we’ve moved in, Tod has continued to be responsive and communicative. For us, building from over 1,000 miles away, communication was the most important part of the process. Tod constantly talked to us, shared photos and kept us appraised of any issues. He stuck to the timeline, made appropriate adjustments when needed and delivered on his commitments. Tod also has a very talented crew who take time to discuss what they are doing and why and who pay great attention to detail. Having talked to several neighbors in our community, Tod’s reputation, both from the homeowners and other builders, is excellent. The house exceeds our expectations and we’re extremely pleased! We purchased an Arbogast Custom Home in 2007 and of the four homes we’ve owned it was by far the best built home we have ever lived in. The craftsmanship and attention to detail made the home easy to fall in love with from day one. After five years of living in the home, we had very little to maintain and the quality of the construction continued to be evident. As great as the home was, the best part of owning a home built by Arbogast was the service provided by the builder. Whenever we had a question, needed something looked at, or wanted advice, Tod was always available and willing to help. It was a great relationship and we never felt like Arbogast wouldn’t stand behind his work. Tod Arbogast has set the bar high for building a great custom home, and from what I’ve seen, the other builders just can’t compete! As local Realtors my wife and I have worked with a number of quality custom home builders in the Austin area. When it was time for us to purchase a new home we talked to several builders before we chose Arbogast Custom Homes. Tod is knowledgeable, diligent and was a pleasure to work with throughout the build process. His hands-on approach gave us a comfort level that we needed as he maintained a consistent level of quality down to the smallest detail. We love our new home in Belvedere and the vision and professionalism that Arbogast Custom Homes provided was paramount to the overall success of the project. The service after the sale has exceeded our expectations and for these reasons we feel very comfortable recommending Tod and Arbogast Custom Homes to our friends & clients. 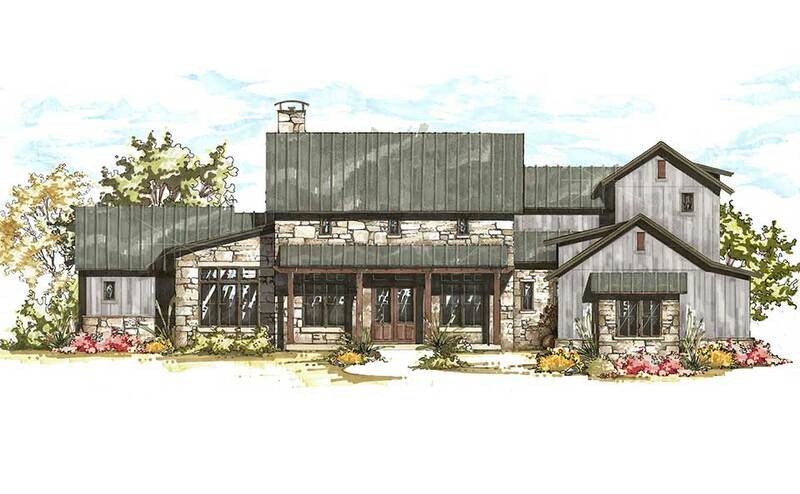 The design and beauty of this modern hill country style home captured us at first site. In our search we visited many properties, but kept coming back to this home. The layout features a spacious, open flow, perfect for our family and for entertaining guests. And the quality of the build is second to none, with environmental insulation materials to reduce energy bills, and an impressive finish-out. In fact, when we were purchasing the home, the inspector commented that this was one of the best-built custom homes he’s seen in the area. We were on a short schedule and expected the highest quality and integrity from our builder — Arbogast Custom Homes exceeded our expectations. Tod was a great partner throughout the project — providing us input and guidance every step of the way. Tod made our home building experience easy and enjoyable. As we have moved in, the attention to detail and quality throughout the home is abundantly evident. We are all moved in and love our new home. In addition to the craftsmanship, Tod also has a great eye for the design, like using Restoration Hardware quality to accent the house. He has continued his commitment to service and support to our new home. It’s been over three years and the distinctive quality and workmanship of our home is still apparent. We are enjoying living in our Arbogast Custom Home. The tasteful details and upgrades make it a timeless classic. We love the architectural design built into this home that makes it unique and stylish. As our lifestyle changes we look forward to designing and building a home with Tod that will meet our changing needs. As a satisfied Arbogast Custom Home customer I would highly recommend Tod with helping you build the home of your dreams. Copyright © Arbogast Custom Homes. All Rights Reserved.